Home / Creative Crafts / Party supplies: The Decor Kit! The Magic Of Rainbows, Unicorns And Turning 4! Black & White is just right for Halloween! Party supplies: The Decor Kit! 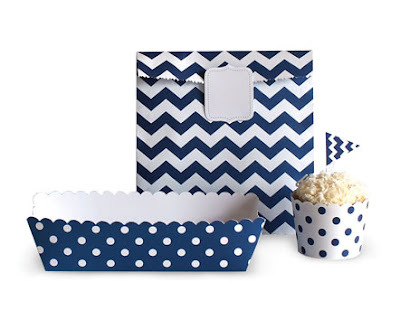 This perfect entertaining pack includes 24 baking cups, 24 cupcake toppers, 16 party bags with stickers and 8 paper trays.